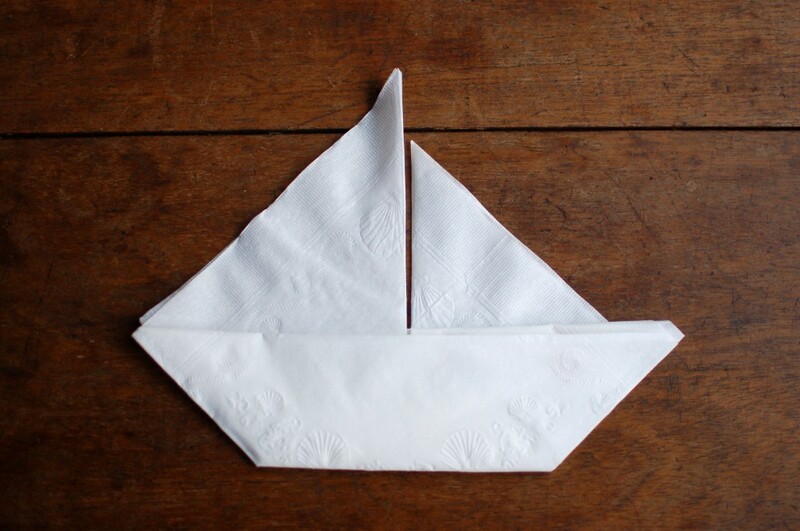 When my wife decided to throw a baby shower for my sister-in-law, she asked me to make boats out of paper napkins. 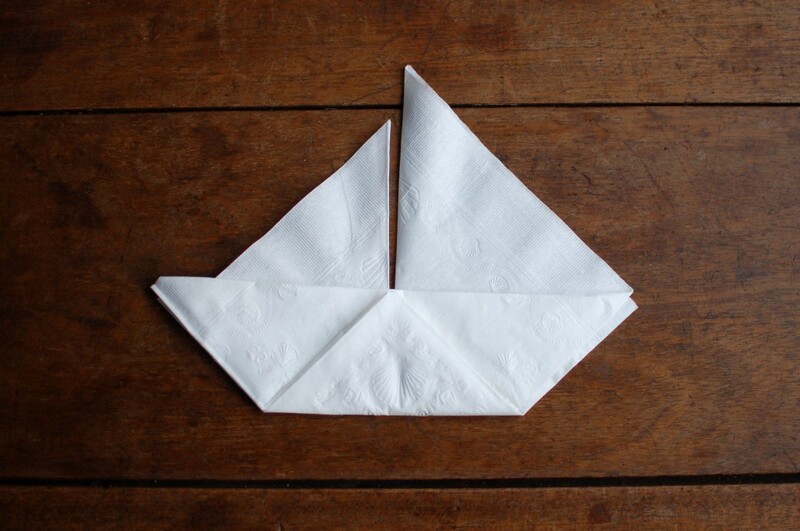 What do you mean, boats out of napkins!? 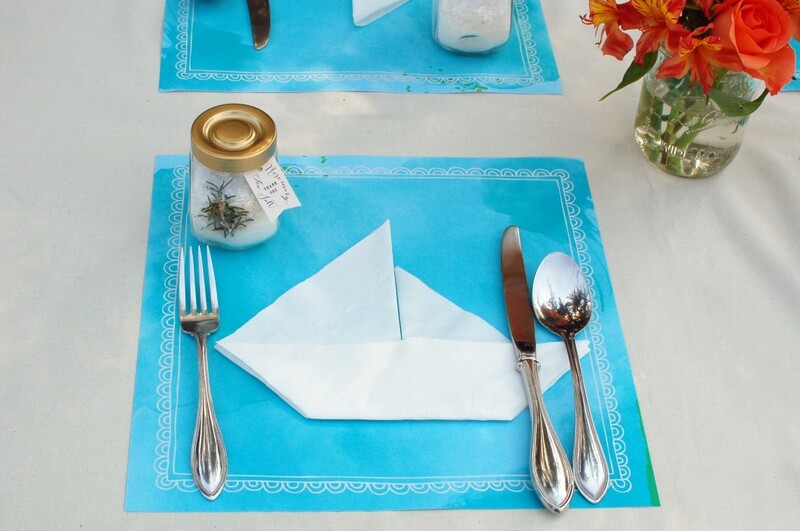 Ummm, napkins (especially paper ones) definitely do not float. However, it turns out that for hundreds of years, people in Japan have been successfully turning paper into all sorts of things, including boats . 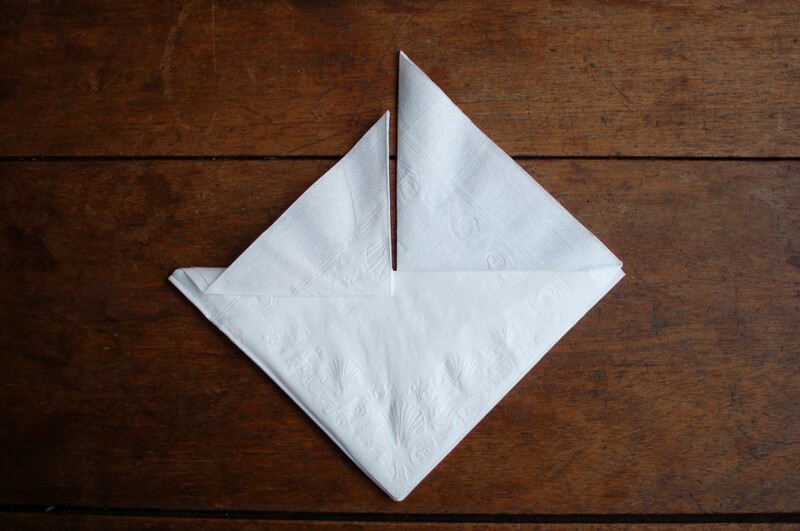 . . Origami! Of course! 1. 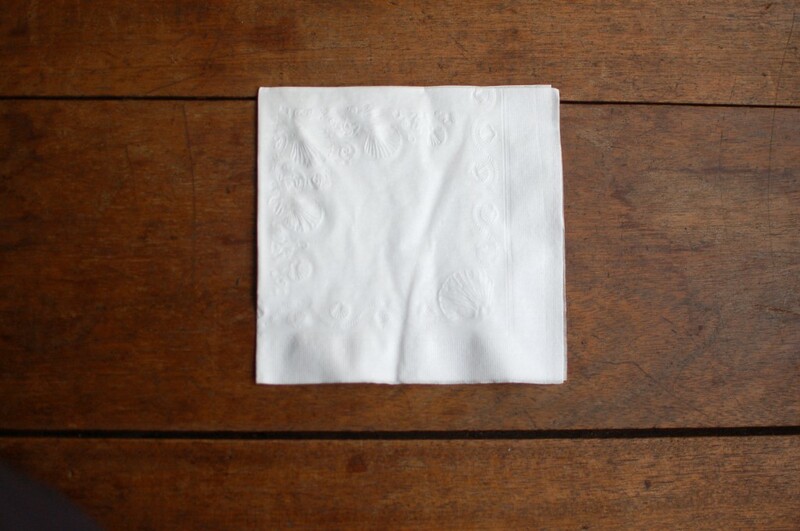 Completely unfold the napkin to form a large square. 2. 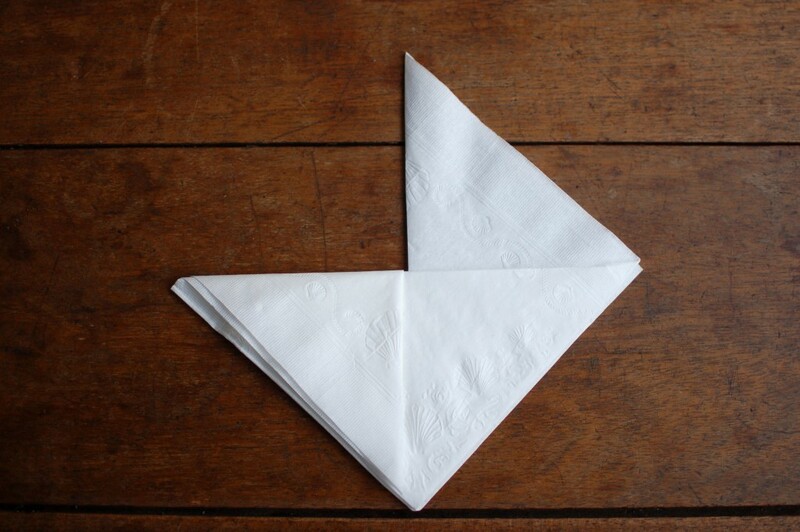 Fold the upper left corner down to the lower right corner. 3. 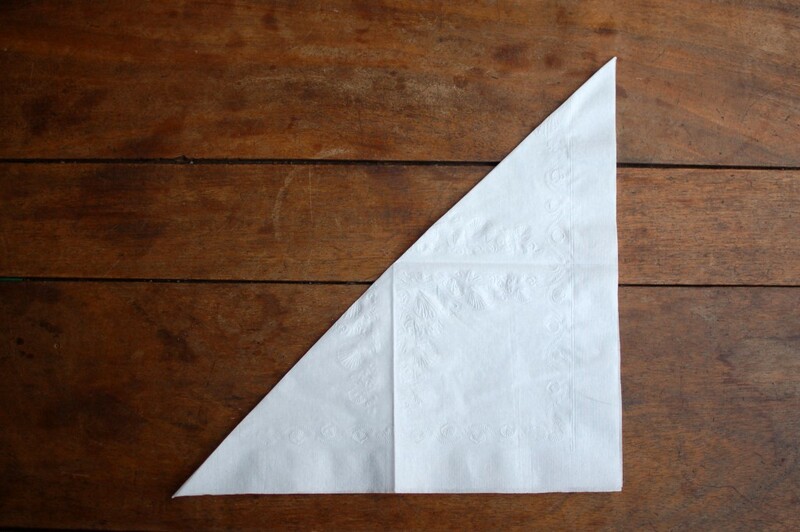 Unfold and rotate the napkin 90 degrees (in either direction). 4. 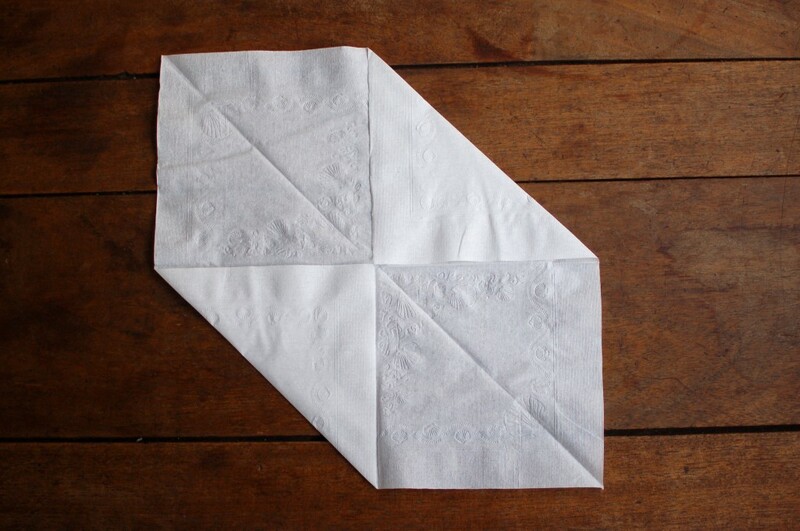 Fold the lower left and upper right corners into the middle. 5. 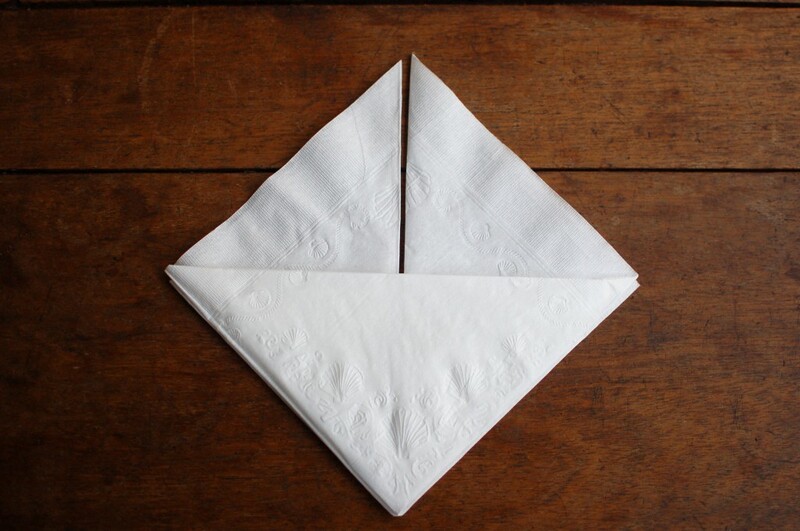 Bring the upper left and lower right corners together, folding in the upper and lower halves of the diagonal so that the triangles in the lower left and upper right come together. 6. 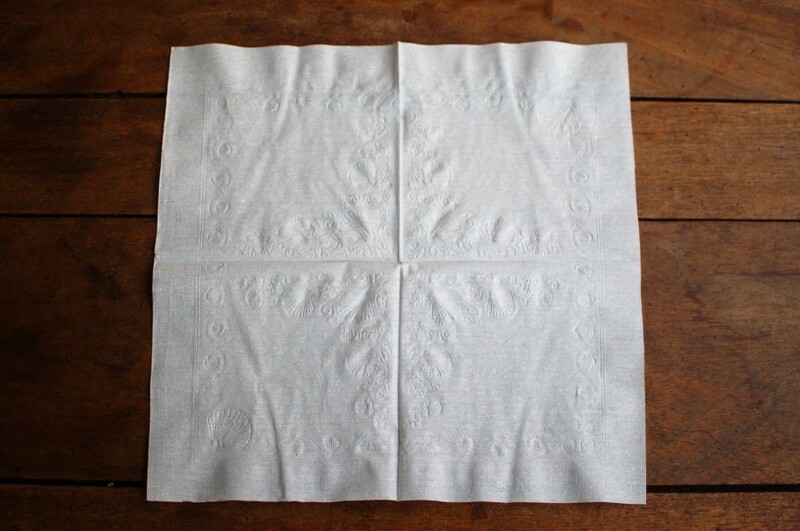 Fold down the left flap down to the bottom point. 7. 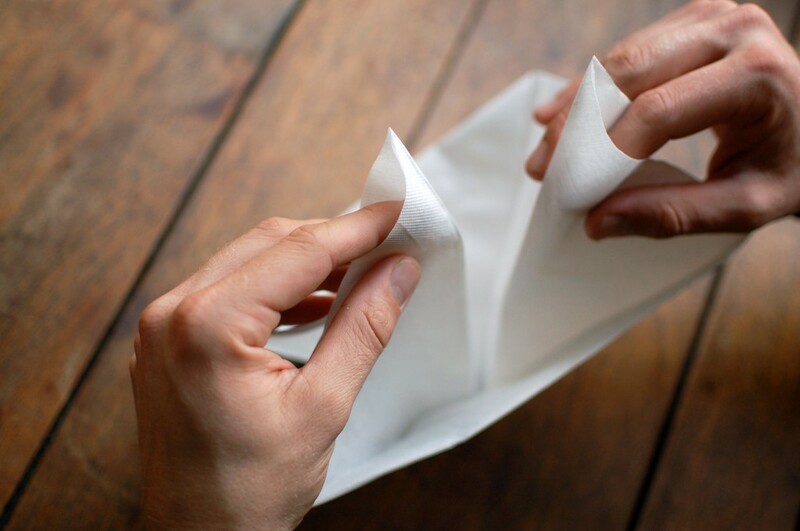 Fold the left flap back up, creasing about half an inch below the center line. 8. 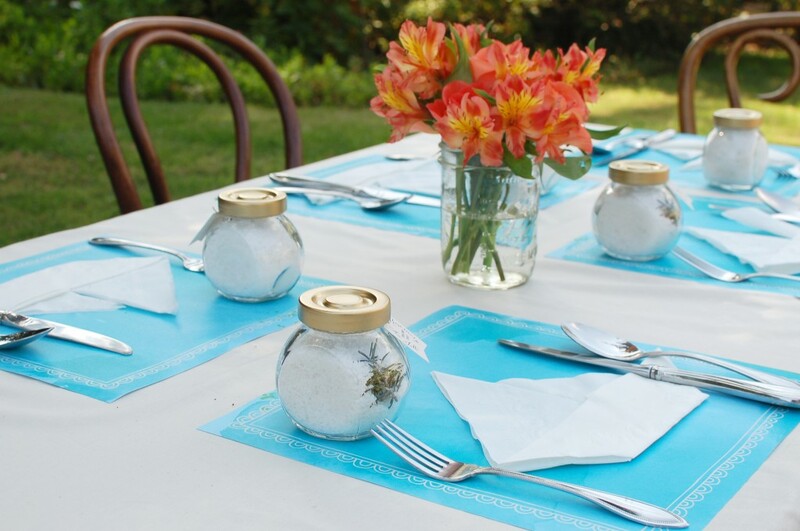 Tuck the bottom portion of the left flap behind the center line. 9. 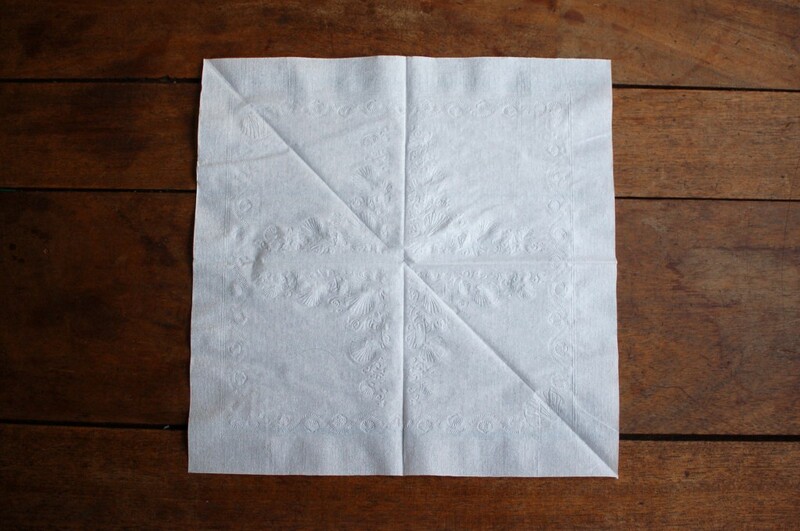 Fold the bottom of the diamond to the center. 10. 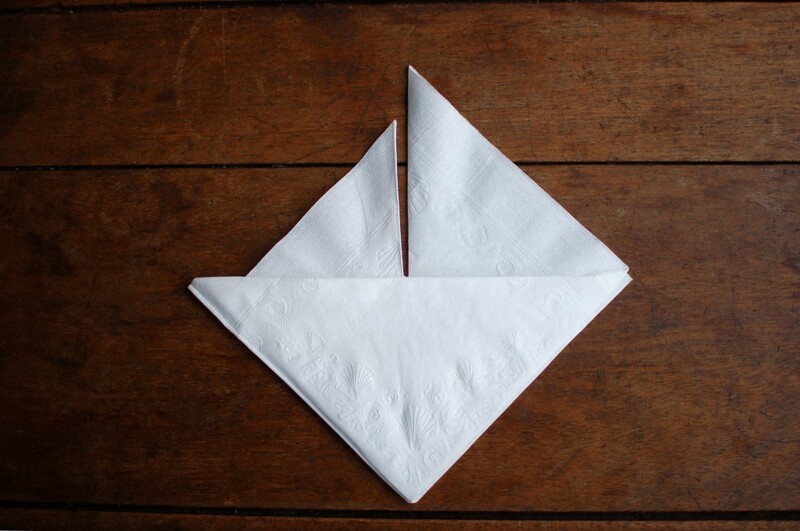 Flip the sail boat over. Anchors aweigh! Wow, I didn’t know it took so many steps for each!